Barefoot Ball, taking place on Wednesday, July 20, is just around the corner. In no time you'll be taking your shoes off and dancing under the stars to a 3-hour DJ set by Questlove. Our toes are already tapping in anticipation of the evening's great tunes; here's a sampler to get your mouth watering for the sips and bites of the evening, all from top NYC and international names. Ticket price includes a 3-hour open bar. Sip on wine from Sud de France and Wines of Germany, and suds from Bronx Brewery. Bronx Brewery will be serving its refreshing Summer Pale Ale. Photo from the Bronx Brewery Facebook. Sustain your dancing with food from Momofuku Milk Bar and Daniel Boulud's db bistro moderne. Food is included in VIP ticket price and available for purchase with general admission tickets. 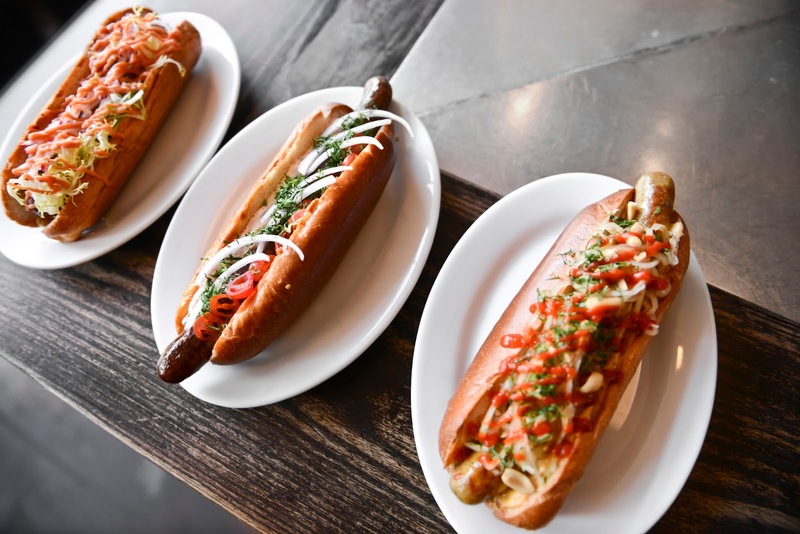 Hot dogs are the ultimate summer food, and when they're from DB Bistro Moderne you can expect an upscale twist. Momofuku Milk Bar's cookies and infamous Crack Pie, pictured above, will help fuel your dancing. 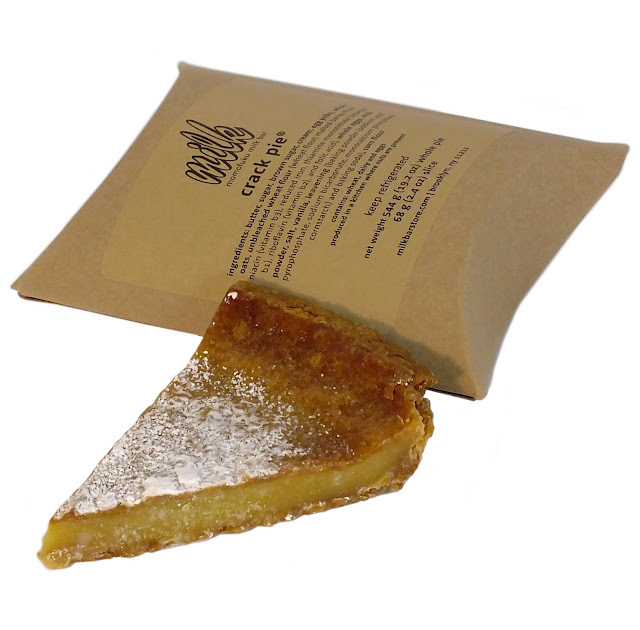 Photo from Momofuku Milk Bar. This benefit is hosted by the Bryant Park Young Professionals and seeks to raise money to continue the park's mission of providing wonderful free activities and events for the public. Employees from http://bestessay.education had fun attending this event, the dancing, the food, the crowd and the organizers are all great!